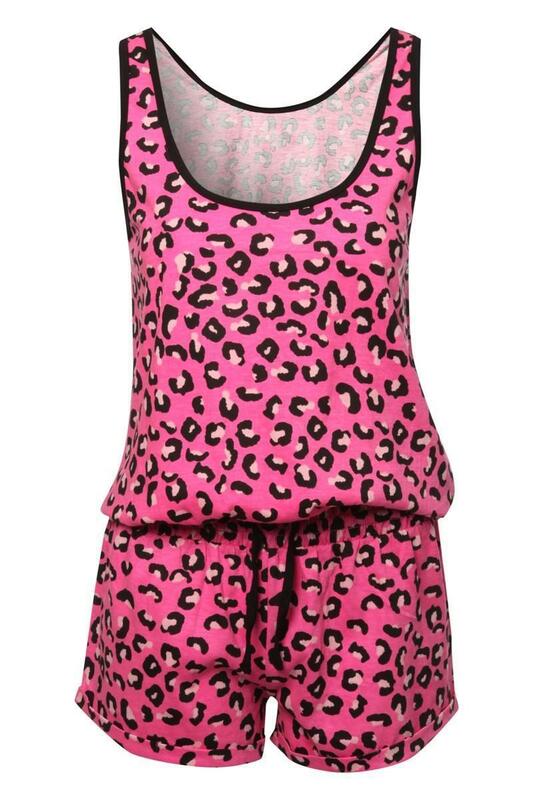 Cutesy and fun, this playsuit is perfect for those who want something a bit different. Comfy and sleeveless, the short-legged style means you can stay cool this summer. Featuring a contrasting trim and adjustable waist tie, the daring print is definitely one to make a statement. Perfect for those balmy summer evenings.